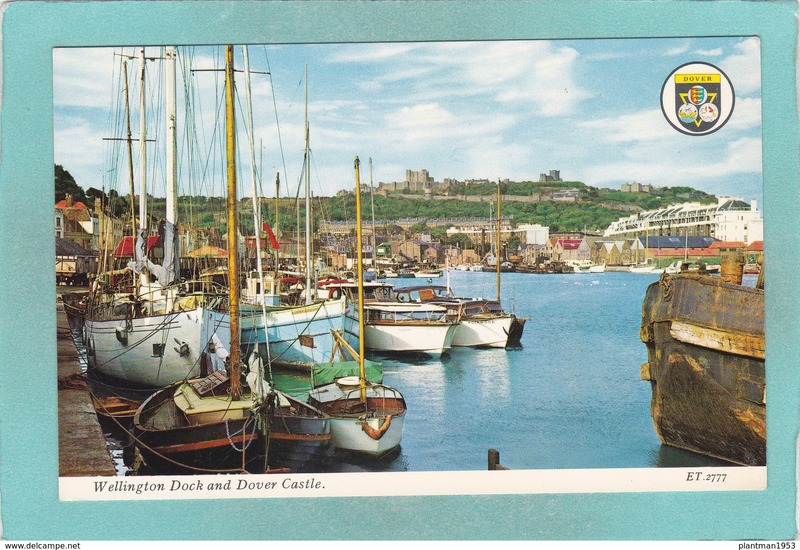 Dover - Old Small postcard of Wellington Dock and Dover Castle.Kent,England,R48. Multi view Postcard of Dover Castle, Kent, England, B14. Old Postcard of Dover Castle,Dover,Kent., England.,,Posted.V42. 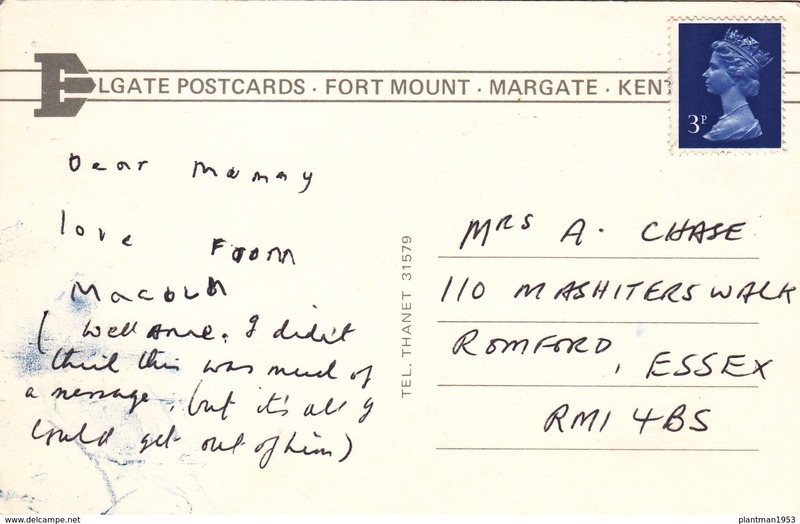 Old Small Post Card of The White Cliffs of Dover,Kent,N66. Multi view Post card of Dover,Kent ,K38. Old Postcard of Shakespeare Cliff,Dover,Kent., England.,,Posted.V42. Antique card,East Terrace and Cliffs,Dover,Kent.Posted with stamp,J14. Roman painted House, Dover,Kent, S15. Old Post Card of Dover Castle,Dover,Kent,England,S47.